In our first look at California's Forgotten Fourteeners, SWS Moutain Guides' James Brown (JB) described the North Palisade Cirque, the impressive piece of granite that dominates the skyline west of Big Pine, California and home to five of California’s twelve 14-thousand foot summits. Now, he takes us on a journey south of the Palisades to another set of stunning California mountains. 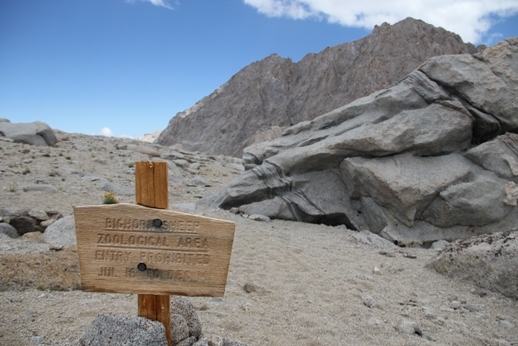 Here, we find some of the most remote and rugged peaks the Sierras have to offer! Middle Palisade (14,018') - Immediately south of the North Palisade Cirque is another cirque of almost equal grandeur. The string of high jagged summits acts as barrier to the Middle Palisade which, at first glance, has no obvious preferred route. The most popular is the third class East Face, which takes climbers over some loose blocks to the main climber’s gully. Take this to within a few hundred feet of the summit. For a cleaner climb, the Smoke Buttress offers a great option but with a prohibitively long approach. Split Mountain (14,064') – Formally known as the South Palisade, this wild and almost inaccessible peak starts by requiring a four wheel drive vehicle just to get to the trailhead. 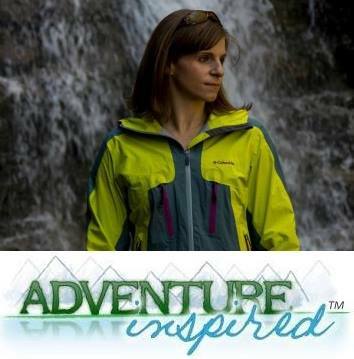 From there, the trail can be nonexistent at times, requiring good navigation skills and a will to succeed. From the base, the mountain continues to intimidate with long jagged arêtes, almost resembling the famed Temple Crag. Despite it’s inaccessibility and daunting appearance, it is not an extremely difficult climb. The North Slope offers a mild 2nd class option to what this author calls the most stunning summit in the Sierra. For the bolder mountaineer, the 15 pitch Northeast Arete offers a 5.8 option, provided you stay on route. A beautiful, sun baked Tyndall. Mount Tyndall (14,025') – Continuing South, Shepard’s Pass is a very long 10.3 mile approach, over well marked terrain, which brings one within striking distance of Mt. Tyndall. 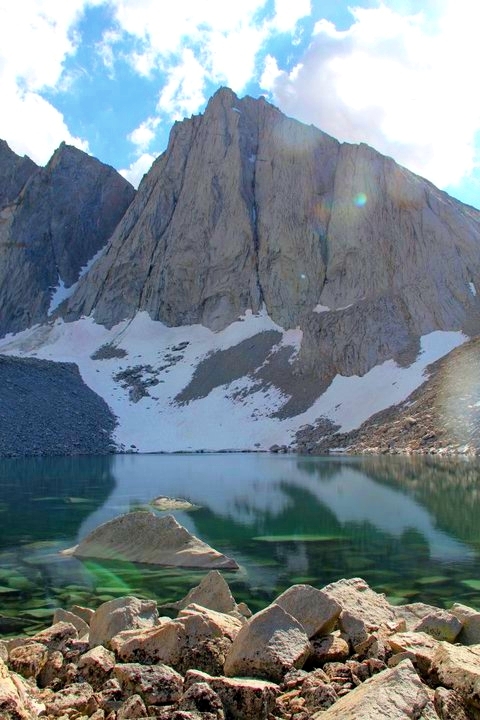 This peak is most similar to Whitney than any other of the California Fourteeners. From Shepard’s Pass, access the very long second class north ridge or the loose third class East Rib. Both of these are suitable for intermediate mountain climbers and offer an area where you likely won't see anyone else. For the more advanced climbera, bring your “A” game for the North East Arete. This is a very fun 5.9 route that seems more like a 5.8. Don’t let the grade fool you as it’s the fourth class section that can have the highest consequence. Mount Russell (14,094') – Next to the Whitney massif is a smaller, less imposing mountain that is almost hidden between Williamson and Whitney. Follow the North fork approach toward Whitney. At Upper Boy Scout Lake, break off to the north up a long scree field to the epic and exposed East Ridge, a knife edge ridge that offers 2,000' feet of dead air on either side in some places. It can be difficult to think of the route as third class, but it is! The best part of Russel, though, is on the other side of the mountain where some of the best quality rock in the Sierras can be found. The Fishhook Arete, Mithral Dihedral, and the rest of the big routes of the west face offer clean smooth granite and long enticing technical climbs. 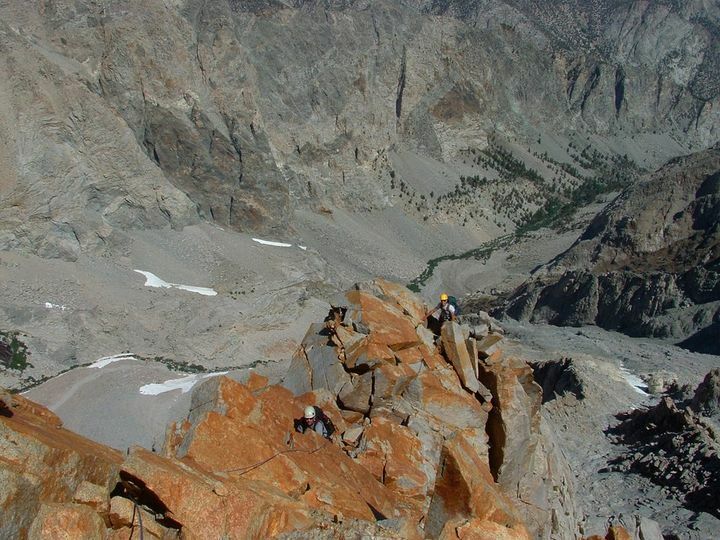 Perhaps the best climbing in the area is to be found on Whitney’s “little brother." Mount Williamson (14,389') – There has been surprisingly little buzz surrounding Williamson this year. Despite being the second tallest in the state, this mountain has been far and away the least visited of the California Fourteeners, but with food reason. The approach is over 13 miles, and is also over Shepards Pass. The mountain itself is a fortress-like maze of ridges and spires, making it hard to navigate and find a safe route to the top. It's also been closed to the public during the climbing season until this year. Even now that the ban has been lifted, there still haven’t been many attempts on Williamson';s flanks. Seek out the West Face Route and work your way through a series of gullies to the summit plateau. For those who dare to try for a 100 classics route look to the North East Rib (aka: The Long and Twisting Rib) get up early and get a move on. This route is rated a 5.4, but I prefer to think of it as mostly third class with a couple of 5.8 moves. It is very long, and much like the rest of the mountain, finding the start of the route can be difficult. Once you get to the top, though, you know why it’s a classic. From the top of the route traverse west along some ledges to reach the true summit. Have you been on any of these mountains? Have stories to share? Tell us in the comments!And be sure to talk to JB and SWS to plan your next big mountain adventure. Split Mountain is my favorite Sierra summit to date. guess we'll just have to go back and do it, then!